Janis V. Baker, 86, passed away at her home, Monday September 10, 2018. A Memorial Service will be Thursday, September 13, 2018 at 2:00 p.m. in Morrison Funeral Home Chapel. The family will greet friends from 1:00 p.m. to service time at the funeral home. Janis was born December 23, 1931 in Colorado City to the late Foy Opal and Frances Juanita (Plaster) Webb. She moved to Graham in 1960 from Colorado City. 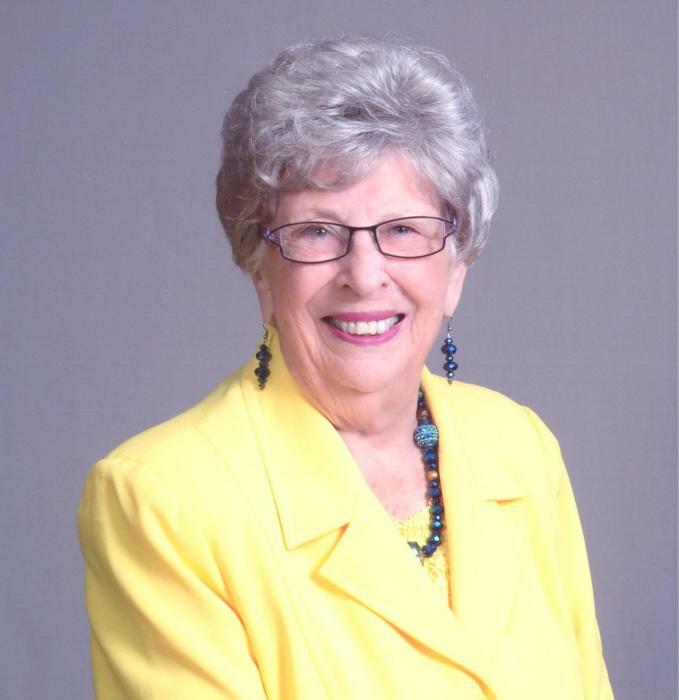 Janis was a retired Bookkeeper for Farmers Milling Co. and a member of First Baptist Church Graham. Janis was an avid supporter of Texas Tech University. She enjoyed church activities, bridge, and playing games. She taught her grandson's how to fish and her granddaughter how to cook Christmas candy. Survivors include; daughters, Jerry Gleitz and husband Richard of Tyler, Pam Curlee of Mansfield; grandchildren, Brian Gleitz and wife Bailey of Little Elm, Tyson Gleitz of College Station, Crystal Sadler and husband Craig of Euless, and Adam Kinser and wife Jessica of San Antonio; great grandchildren, Seth, Austin, and Kaylee Sadler, Kinsley and Hank Gleitz.